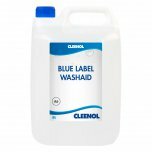 Suitable for hard and soft water. 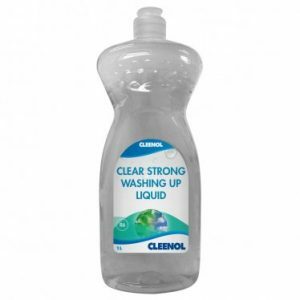 Non foaming liquid is designed for use only in machine dishwashers. 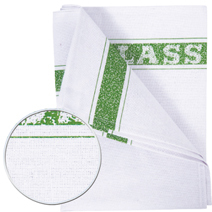 Performs well in soft to medium water conditions. 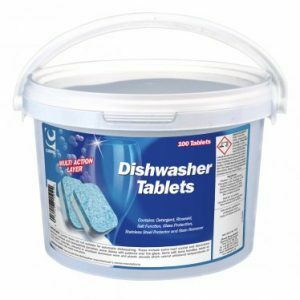 It is suitable for the washing of crockery and cutlery in both hard and soft water areas. 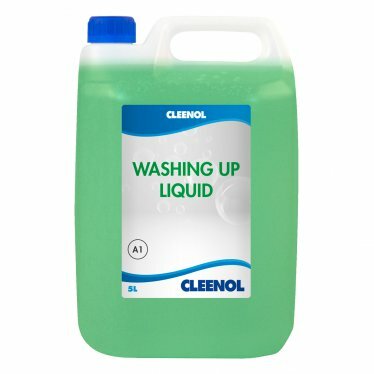 The non foaming liquid is designed for use only in machine dishwashers.